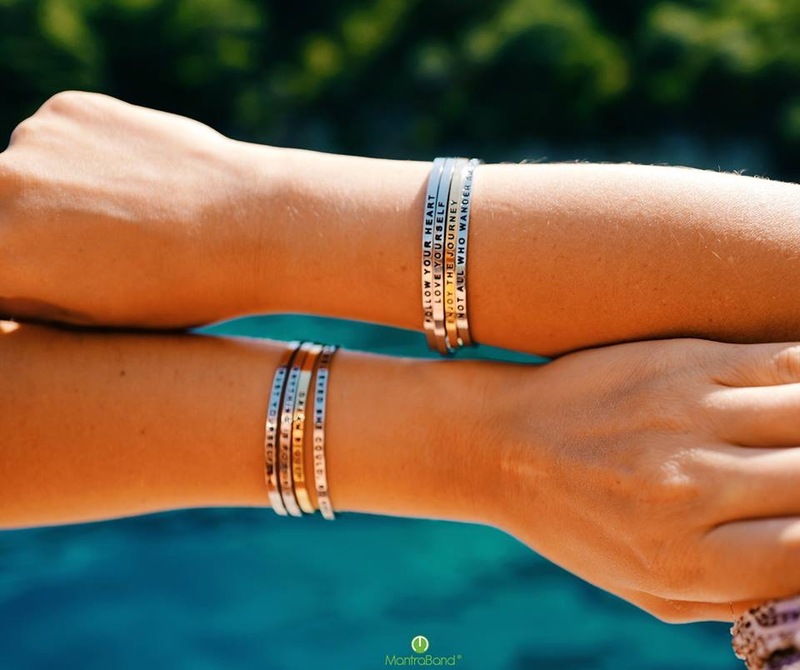 MantraBands are simple, elegant bracelets with a touch of delicate polish and uplifting message’ promoting a lifestyle of optimism , positivity & mindfulness. Made with love. MantraBand is made of stainless steel and retails for $25.